And this Friday is going to be just perfect. Because I have today off! Friday be prepared for some massages, catching up on my blogs, naps, and a trip to Target. I am linking up with The Good Life Blog and here are my 5 things im loving. Ashley Brooke's July calendar for your phone, iPad, or desktop. Look how stinkin cute it is! Its the perfect touch to my already stylish phone. Go here to snag one for yourself. Blue Bell's Mint Cookies and Cream ice cream. Preferable with a waffle cone. This ice cream is the JAM. If you have not already tried it, go get it. Like now. Pregnant or not it is ahhhmazing. 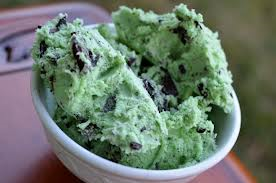 It is ten times better than the regular Mint Chocolate Chip. Just trust me. 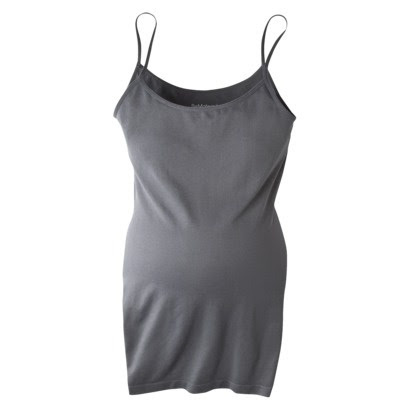 Be Maternity cami from Target. I wear this baby under EVERYTHING. It is so comfortable and adds a bit of secureness to my belly. Plus is way affordable, especially since I wear it all day everyday. I'm back to blogging! Yay! After I long hiatus I am back and it feels so good. Just hopefully I can keep up with it and my regular life. Ya know my wife, mommy and full time worker thing..ya..that. 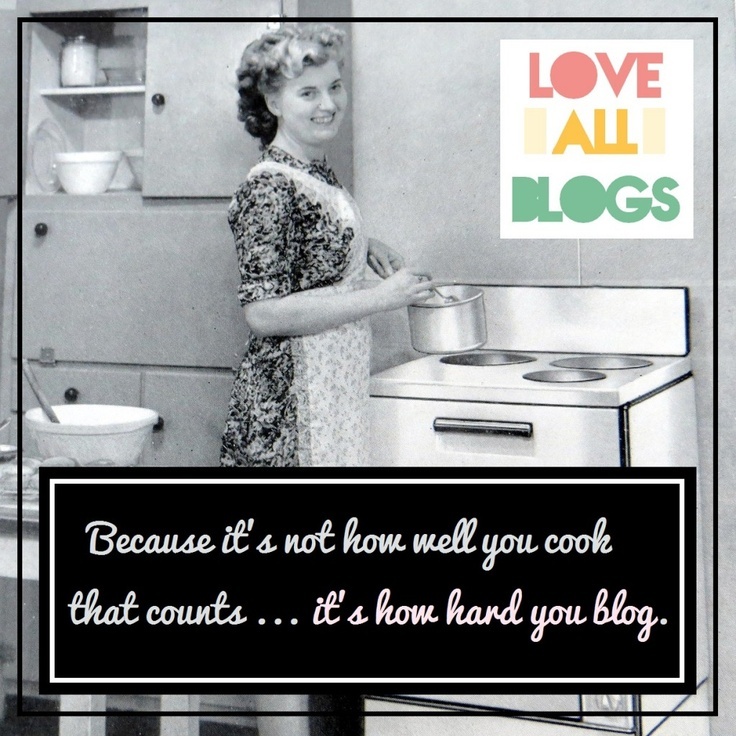 I hate when that gets in the way of blogging. The fact that I only have 13 more weeks until I get to meet our sweet baby. It really does sounds like forever away but I know it will come so quick. Now we have so much to do to get ready (like find a place for everything in our "spare" office so that the baby can move in..eek) and all I want to do is eat Mint Cookies and Cream waffle cones but it will all be worth it to pump it into high gear before the baby gets here so I can enjoy my time off with him. God is truly amazing and I am so blessed. Hi Cheryl, I am a new follower through the 5 for Friday link up.Congrats on your baby boy!!! I am going to have to check out the July calendar for my iphone and that ice cream looks so delicious. Hi there!! I'm a friend of Darci's and just popped over from the 5 on Friday link up... and I think you emailed me the other day about the burlap banner?? And... NOW I NEED MINT CHOCOLATE CHIP ICE CREAM ASAP!! 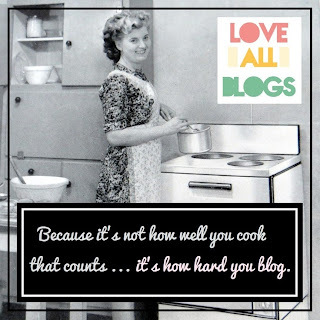 Thanks for stopping by my blog and commenting! Congrats on your baby boy...boys are GREAT...so exciting! And I now am craving that ice cream!! !